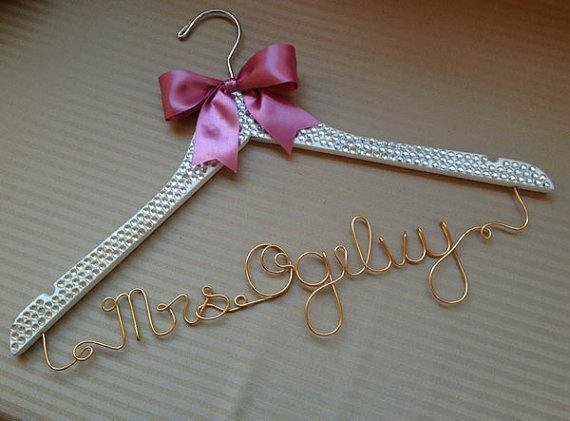 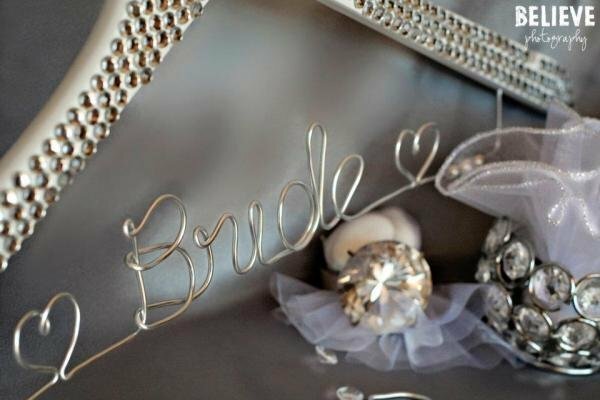 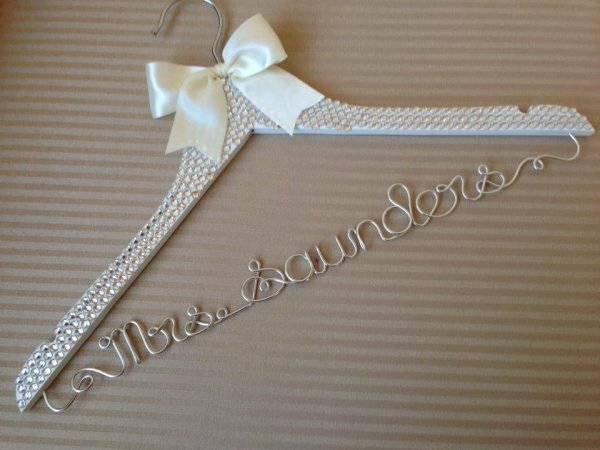 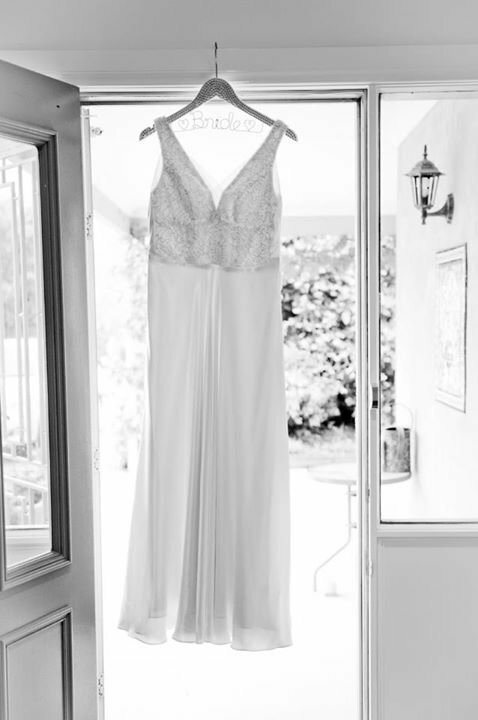 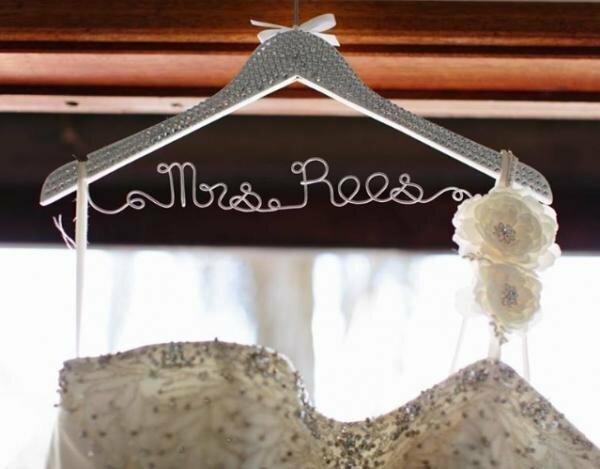 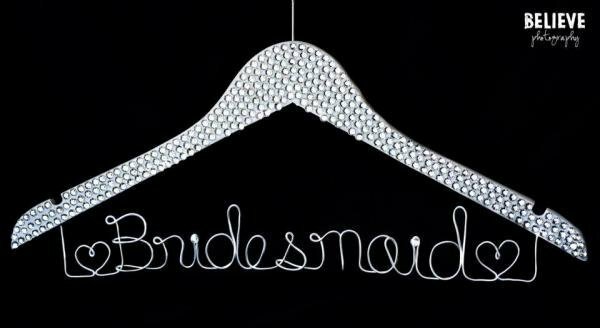 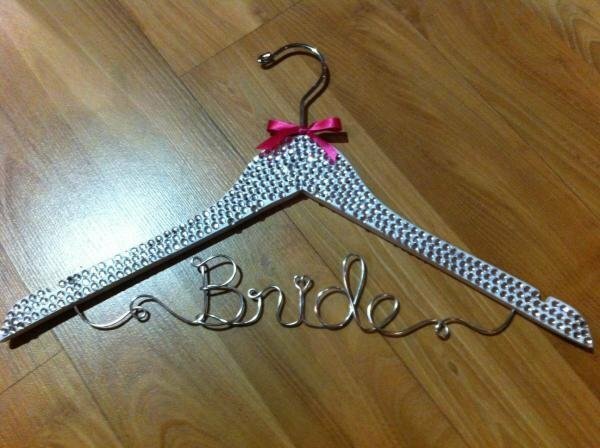 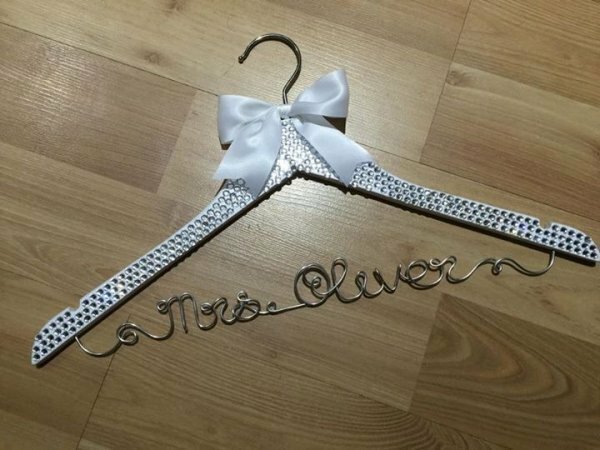 Gorgeous sparkling clear rhinestone covered bridal coat hangers - the perfect gift for your bridal party. 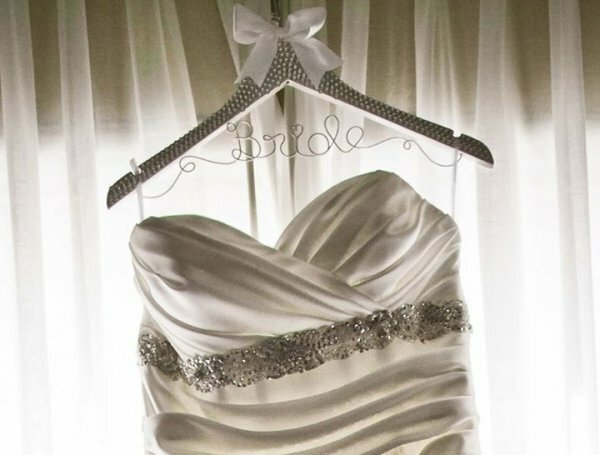 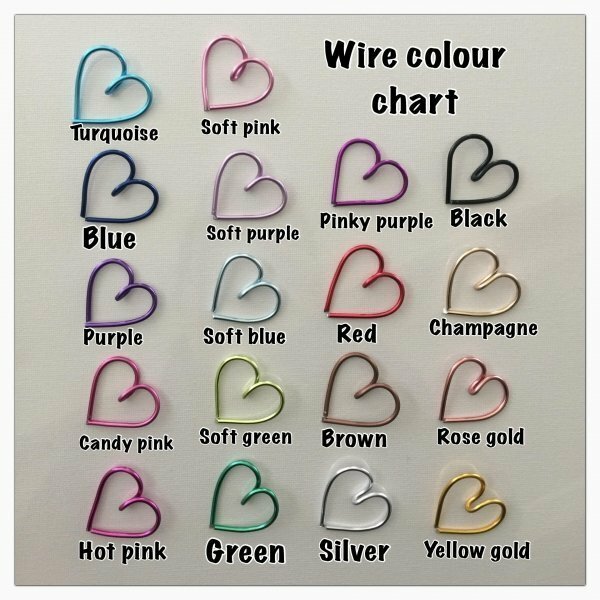 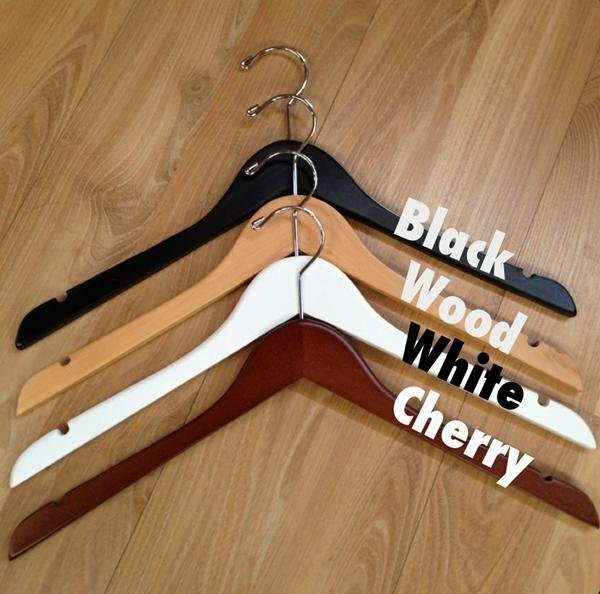 Not only do these look wonderful to display your wedding dress in photographs, but they are also a special keepsake after your wedding day. 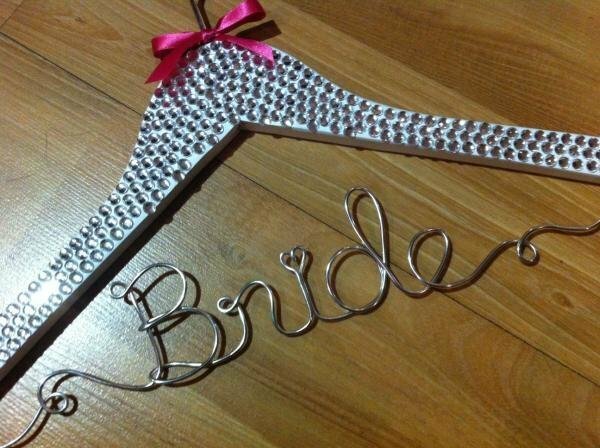 Perfect for the bride or bridesmaids gifts.